Yay! Spring has arrived here! King Spiderweb quilt - uh oh....anyone have some Good Fortune by Kate Spain fabric? 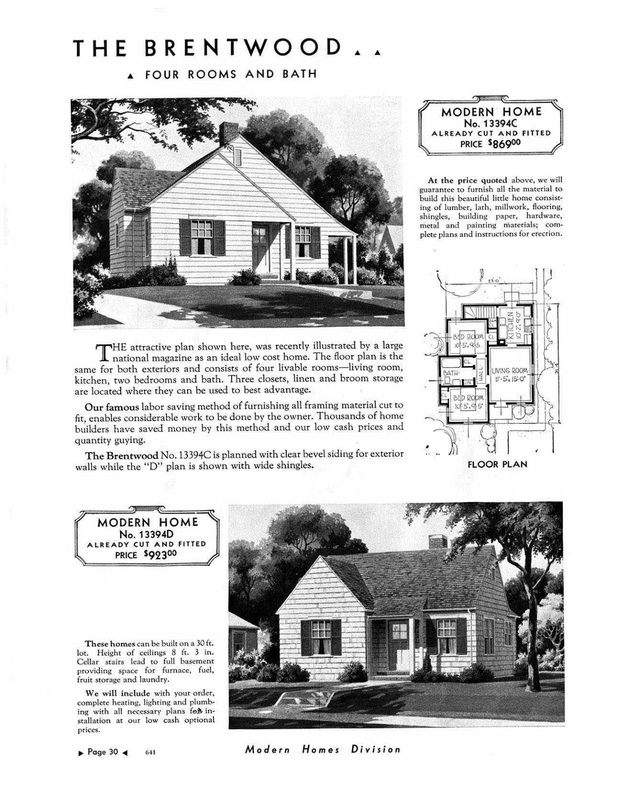 For the Sears archive site to read more about kit homes go HERE. I have this movie and several other with Cary Grant. He was under appreciated. A couple other movies in same vein are Please Don't Eat the Daisies with David Niven & Doris Day, and George Washington Slept Here with Jack Benny. Another Cary Grant movie Bringing Up Baby has one of the best old homes and if I remember right had a dutch door in the kitchen - just a lovely home. Hey Tanesha, I found a site that has Good Fortune in stock: http://www.southernfabric.com/search.asp?keyword=good+fortune&search.x=0&search.y=0 It is Katie's new sponsor. Great episode, Tanesha! 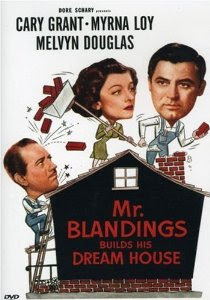 I love Mr. Blandings. It's one of our favourites and we watch it again, every so often. I LOVE the bit about the colours when she was telling the workers what colour to paint each room. I totally understand her explanations. But, the men were like , yeah, red, blue, yellow. Lol! Keep up the great posts, and remember, if you ain't eatin wham, you ain't eatin ham! It's a whale of a ham! Try again. 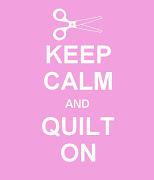 Tanesha, such a fun episode to listen to while quilting. There are many kits homes in Pasadena and I have been on a few home tours through them. 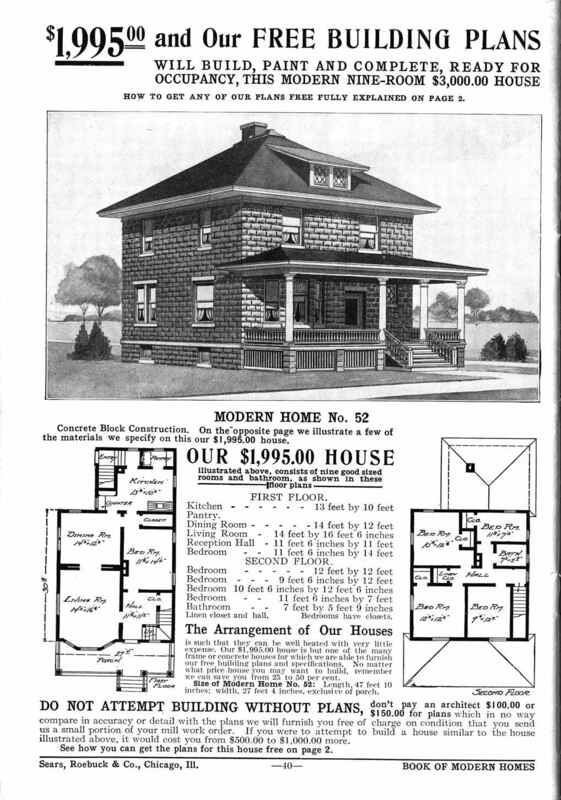 I can imagine what a wonderful quilt shop one of these homes would make. 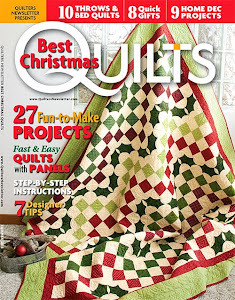 PS - I really like the Elf quilt - it made me laugh. I wonder if the quilter hangs it up or just enjoys it.